Suppliers can deceive even the most cautious of sellers. 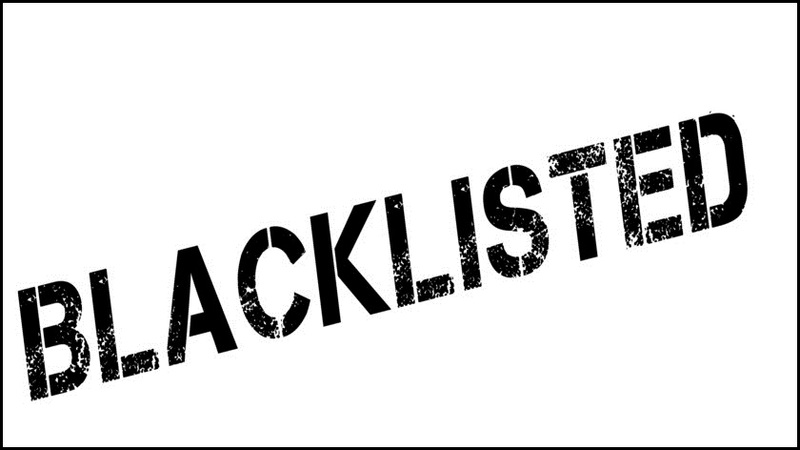 If you have any suspicions regarding sellers, these suspicions can either be confirmed or denied by the website: www.supplierblacklist.com. Here you can find a lot of reviews, mainly of suppliers from China. You can also help other sellers and report your experience of dealing with an unscrupulous supplier. We recommend checking your suppliers right now! It is never superfluous. Next Next post: How to Increase The Conversion of Your Listing?